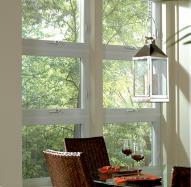 casement and hurricane/impact resistant windows. from Clearwater to Tampa and all of St. Pete. 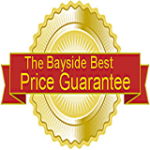 Largo, St. Pete, Tampa and all of Pinellas, Pasco and Hillsborough County, Florida. 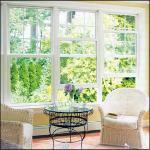 Replacement Windows & Doors, Vinyl Siding, Screen Rooms, Soffit & Fascia. 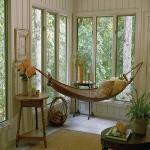 Tampa Bay's choice for Windows, Doors & More since 1994!